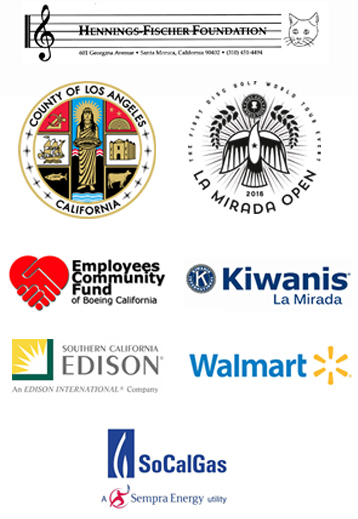 The La Mirada Symphony Association engages in active music participation of middle and high schoolers by connecting them with the Symphony. Through LMS’s Youth Program, audiences are given opportunities to not only hear the sounds of all of the instruments on stage, individually and collectively, but also encouraged to participate on stage with the Symphony though instrumental musical performances. Many students have been inspired in past seasons to play instruments themselves and ready to add music to their curriculum at school. 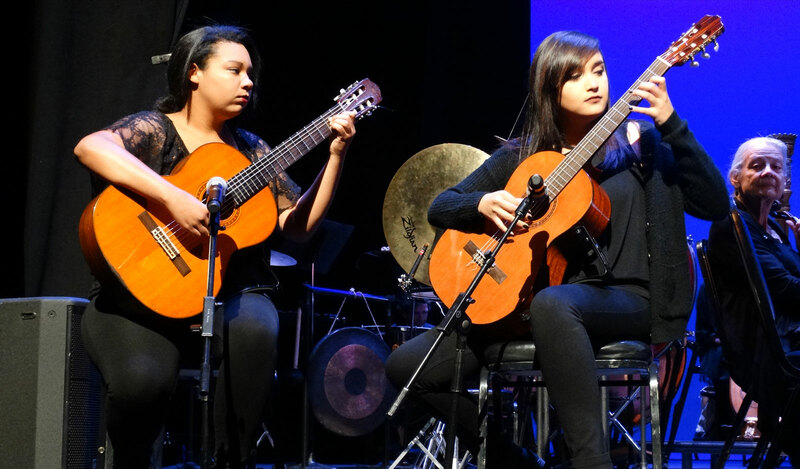 This special program, designed to educate students by giving them a hands-on experience with an orchestra, is for participating students from the Norwalk/La Mirada School District. More information will be available closer to the event date. The concert will take place February 19, 2019 at the La Mirada Theatre for the Performing Arts located at 14900 La Mirada Boulevard La Mirada, CA 90638. 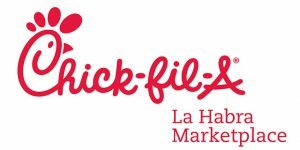 Performance times are 10 a.m. and 12 p.m.
We thank Chick-fil-a of La Habra for being a partner of our education program!